The McMaster Center is truly a center of excellence. 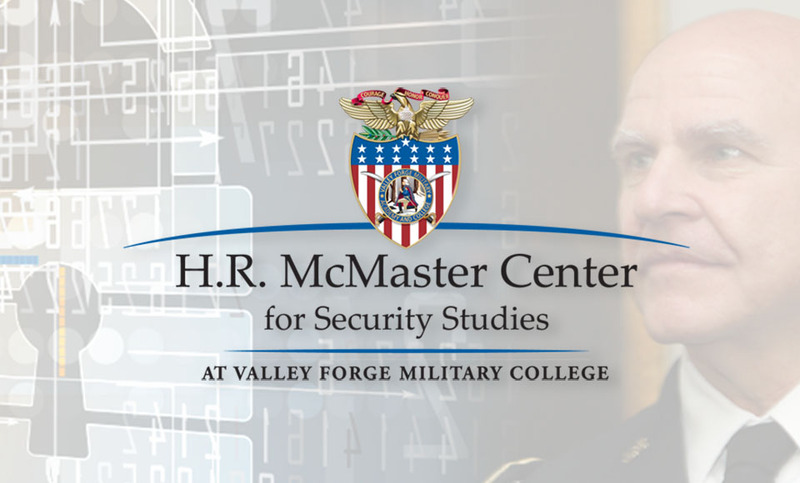 It provides non-partisan, research-driven academic programs to prepare future leaders in the fields of national security, criminal justice, intelligence, and cybersecurity. It develops training and education programs for VFMC cadets, as well as law enforcement agencies, business executives, national security professionals, policy makers, and others. The capability to seamlessly merge perspectives from scholars and practitioners into coherent training and educational programs. The ability to leverage existing and developed strategic and tactical relationships to create and enhance the Center’s offerings and programs. The ability to provide both subject matter specific and generalized expertise to stakeholders, constituents, and the general public to increase understanding and capabilities supporting common national security objectives. The McMaster Center for Security Studies Cybersecurity Division merges the theory of information assurance with practical application. It supports innovative, comprehensive and multidisciplinary education in the Information Assurance (IA) / Computer Network Defense (CND) fields at VFMC. Additionally, it provides outreach with educational and professional resources for students, educators, and the community. The National and Global Security Division coordinates the efforts of associated security professionals that are concerned with national and global security issues. We also seek to enhance the awareness of the public concerning security, provide commentary for media, and information to the military, government, and industry.